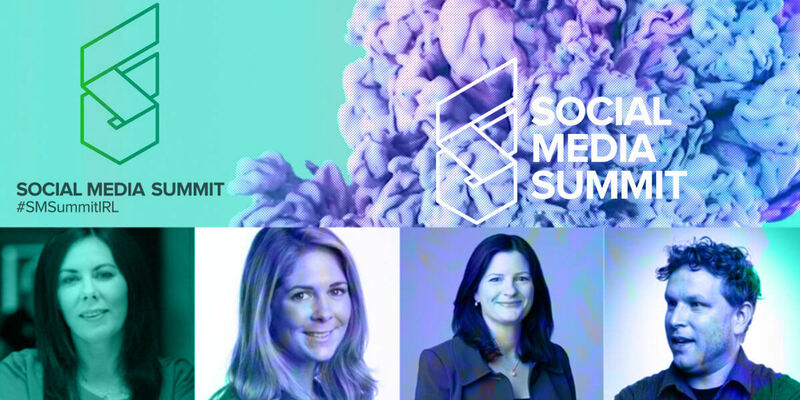 Social Media Summit Ireland will take place on 11th – 12th April 2017 in Dublin, Ireland. The Summit will bring together leading Social Media Professionals both nationally and internationally to highlight the importance of incorporating social media into your marketing strategy and demonstrate how it can add real value to your business in terms of both revenue and business growth. A day of social media tips and talks from the experts! Hear real stories of how it works, magic that can happen between brands and businesses on Social media. Last year’s event generated almost 8.3 million shared messages of Tweets and Retweets, Snapchats, Facebook and Instagram posts. The event generated over 9,700 tweets alone from over 1,300 contributors which reached over 6 million followers.